Do you want to amaze your family & friends this thanksgiving ? 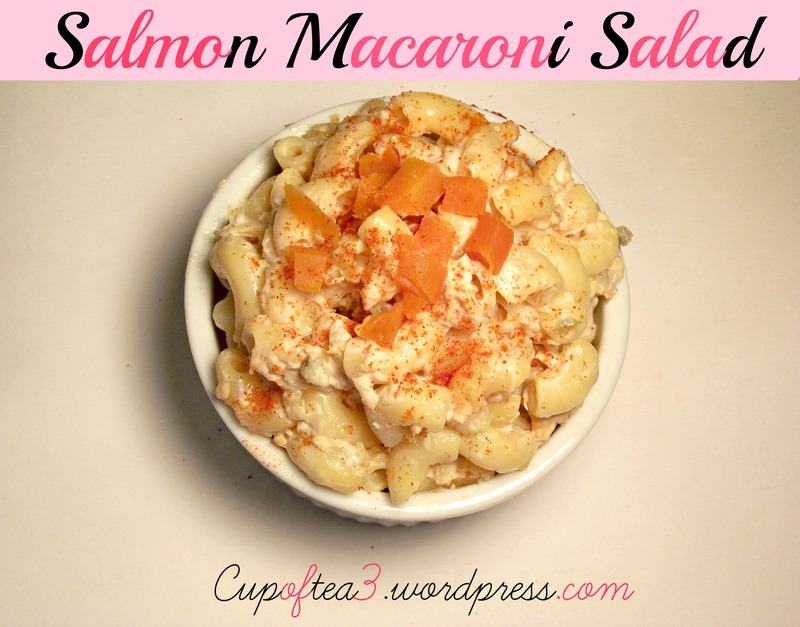 They will go nuts for this salmon macaroni salad ! 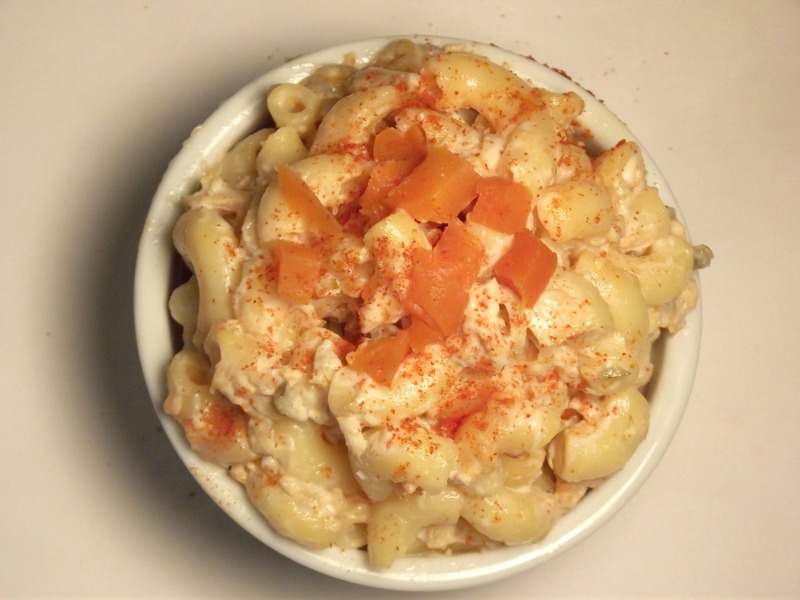 The secret to this macaroni salad is the salmon and the bbq sauce . I’ve made this salad many, many times. People love, love, love it . And they always want to know what’s in ? What’s that flavor ? It’s the bbq sauce . I t give this macaroni salad a tangy sweet flavor, that’s soooo goood. You can used you’re favorite bbq sauce . I used Sweet baby Ray’s honey bbq sauce. So yummy ! And the skinless and boneless salmon , by Chicken of the sea is a must . No mess, just cut open, drain a little bit of the juice,and place in bowl. So easy. Add some chopped carrots and sprinkle paprika over the top for a a little dazzle. 2.Remove from heat, drain, rinse briefly in cold water and drain again. 3. In a large bowl with cooked macaroni, mix combine all ingredients together and mix well. Chill until ready to serve.